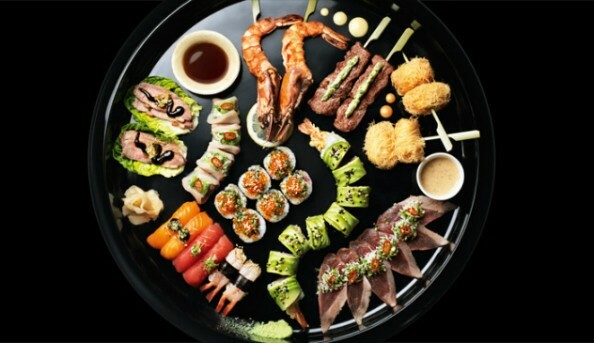 Sticks’n’ Sushi has an amazing atmosphere and a unique spin on sushi. 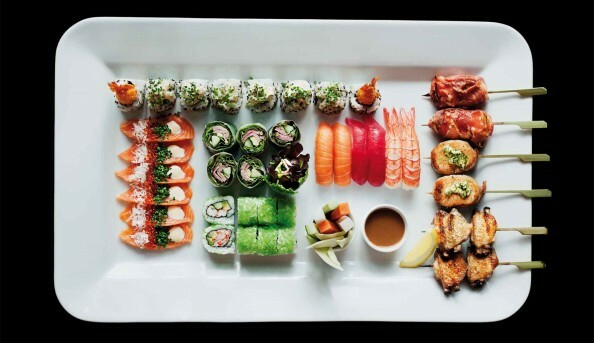 The mouth watering menu is guaranteed to make you want more! 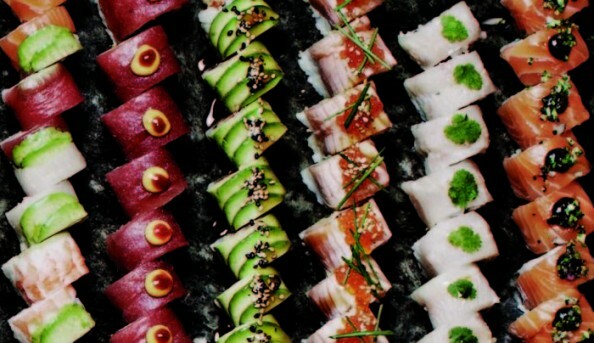 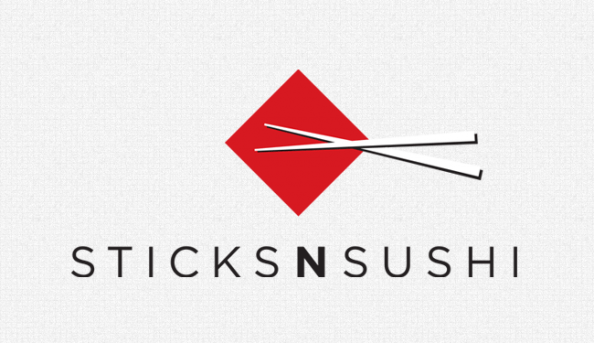 Sticks’n’Sushi is a one of a kind restaurant. 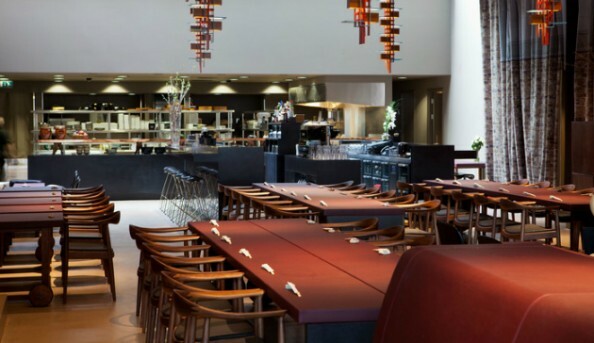 It is known for its incredible food and passionate attitude. 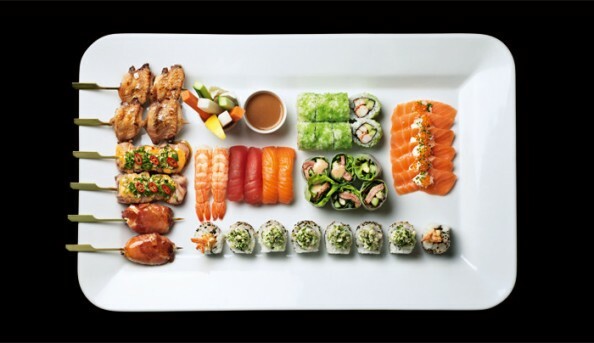 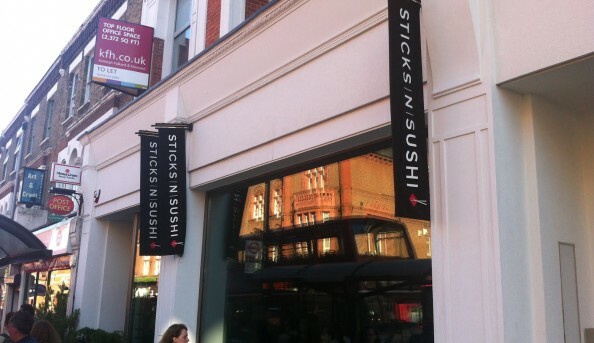 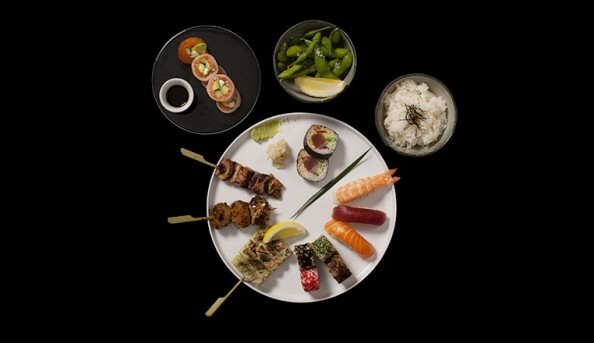 If you are in Wimbledon and looking for a restaurant with a twist then pop in to Sticks’n’Sushi!